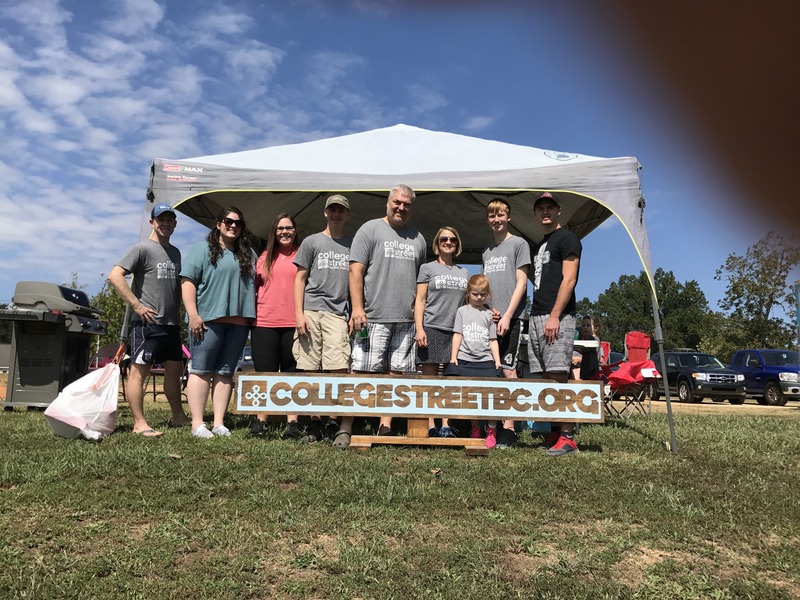 College Street is a church of students, families, widows, men, women, and children all joined by the same Savior. Our ministry is shaped around the Word and prayer. The things we do as a church are because our King Jesus calls us to follow him. We long to share the message of Jesus with our lost community. We have committed ourselves to this slogan from Philippians 1:27–“with one mind striving side by side for the faith of the Gospel.” Everything we do is directed toward glorifying the Father through the Son by the power of the Spirit. We have a passion for connecting with our community, especially Newberry College just down the block. We also long to see the Gospel of Jesus spread to the ends of the earth. 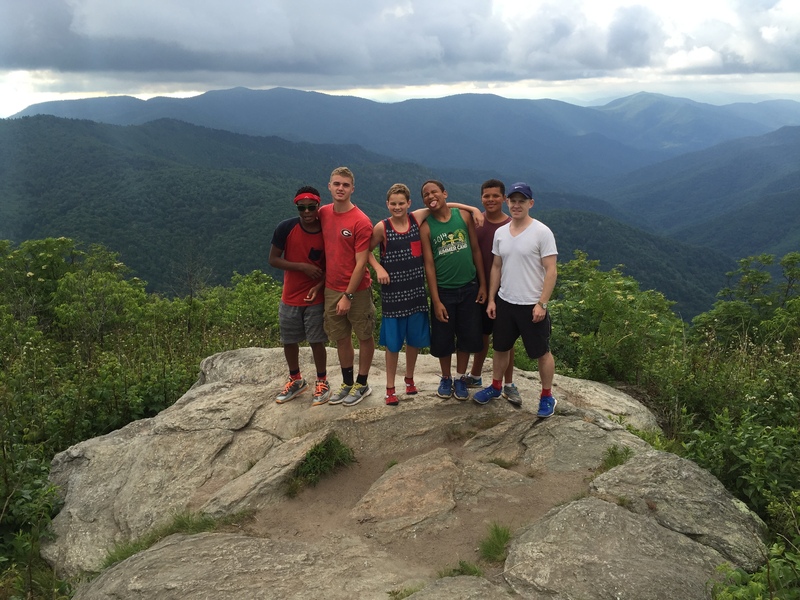 CSBC has members who partner with many ministries in Newberry including FCA, LifeBridge, and Boys Farm. We are a humble church with a grassroots style of ministry, building relationships around the cross. I love being a member at College Street. You can’t find more kind or generous people than the members here.